The smart home concept started out as a dream, but it turned into a mess. IoT enthusiasts were so excited that they can connect every possible item to the internet, that they forgot to ask if they should. Today we are getting closer to Gartner’s prediction of 20.4B of connected devices, but a truly smart experience seems to be light years away. These devices are not secure by design, and they put their owners at risk. People are losing their personal information, money, and time - and insecure devices are to blame. 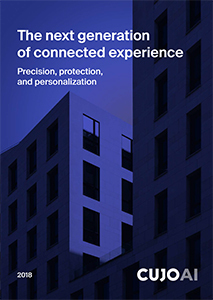 In this report, we will discuss what are the customer expectations for their connected homes.